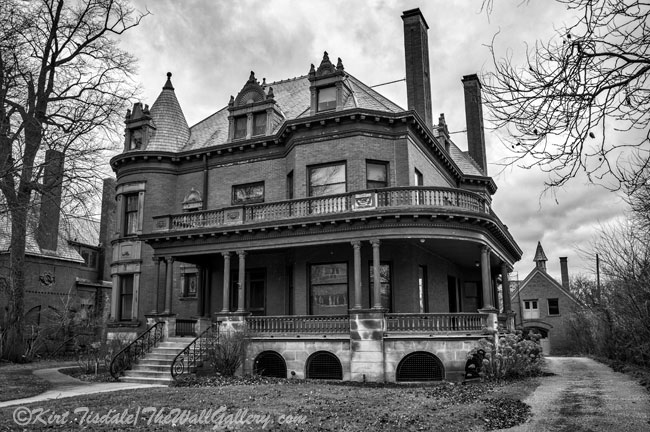 This week I wanted to take a look at three very different black and white photographs and tell you what I see. 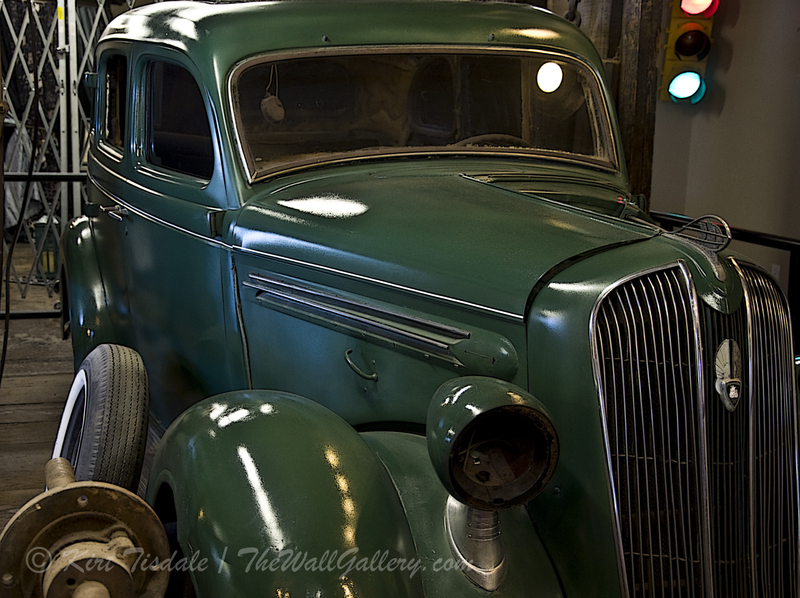 As I have mentioned in my posts, I shoot everything in Raw format which means I shoot digitally capturing tremendous detail. It does take up memory and believe me my portfolio and archives have their own hard drive because of it. 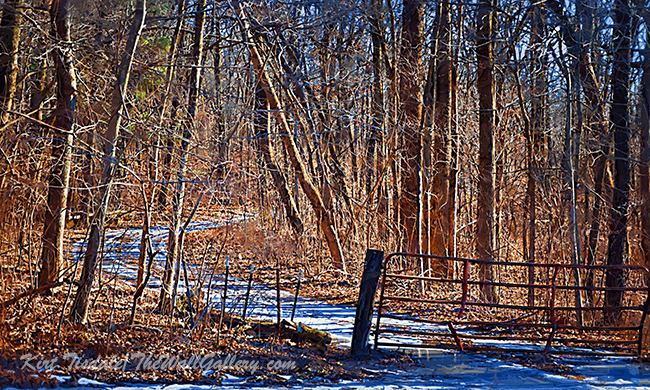 The reason I shoot with that much definition is that it allows me to “play’ with the end picture more. 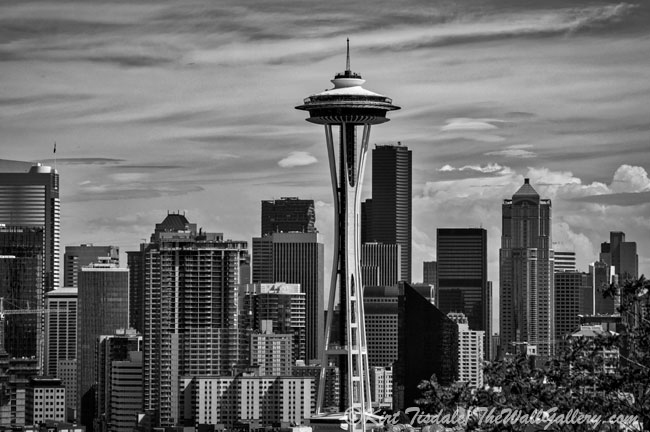 The first picture is a cityscape of downtown Seattle with the Space Needle featured front and center. What do I see? I see the downtown towers and Space Needle sharply defined…very bold straight edges. I see the architecture dominating the capture because of that factor. As an additional element, I see the sharp contrast of the cloud formations from the high level clouds to the puffy cumulous in the background. I see an architectural statement of Seattle with the subtle element of weather which Seattle is known for. 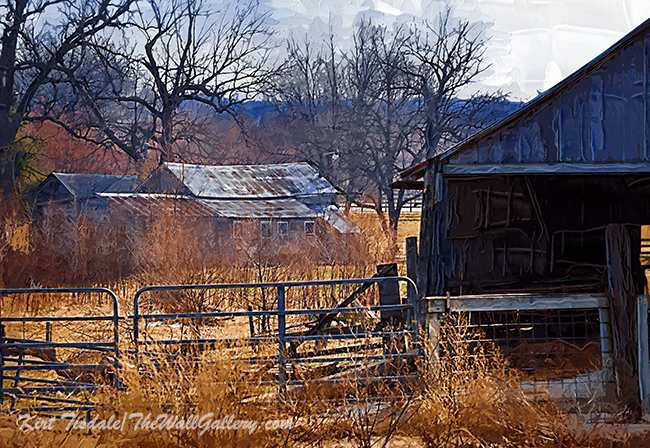 From a cityscape to a farm. What do I see? 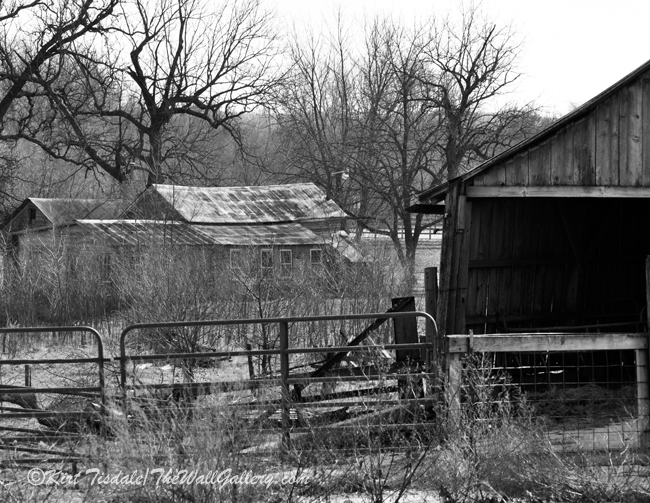 I see a mood created from an abandoned farm highlighted by showing it in black and white. 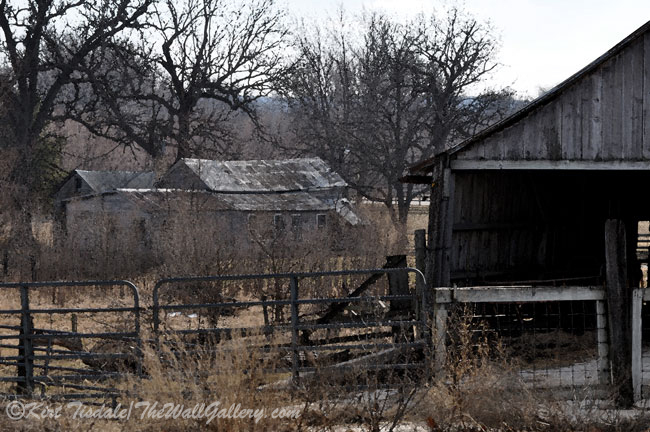 I see barren tree branches and collapsing buildings that have a lonely element with no life. The black and white presentation allows this mood to be front and center without getting distracted by pops of color. From the farm to Old Point Loma Lighthouse sitting on the entrance to San Diego Bay in Cabrillo National Monument. What do I see? I see the top of a lighthouse where the simple architecture of the structure points your eye upward to the light. I see what is a deep blue sky not taking center stage because the presentation in black and white makes it a supporting gray backdrop to the white structure and the intricate architecture of the top of the lighthouse. 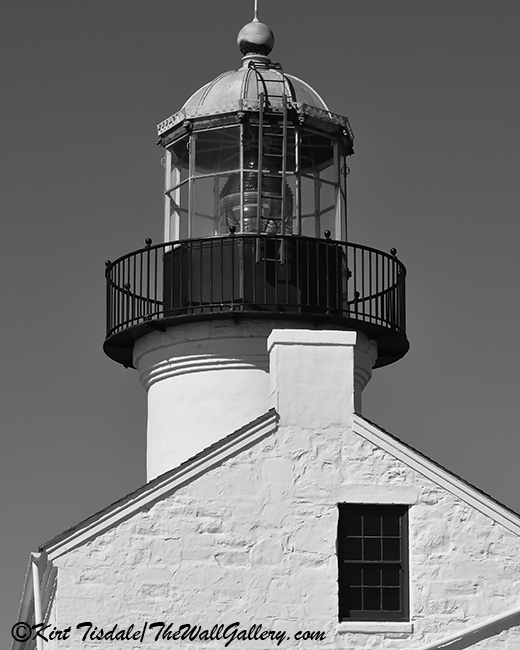 This entry was posted in Art Prints, Black and White Photography and tagged cityscape, farm, Iowa, kirt tisdale, photographer, point loma lighthouse, rural, san diego, seattle, space needle on July 6, 2018 by Kirt D Tisdale. In keeping with the theme from last weeks post, I am featuring two art prints where the subject matter is pretty simplistic, barren branches. 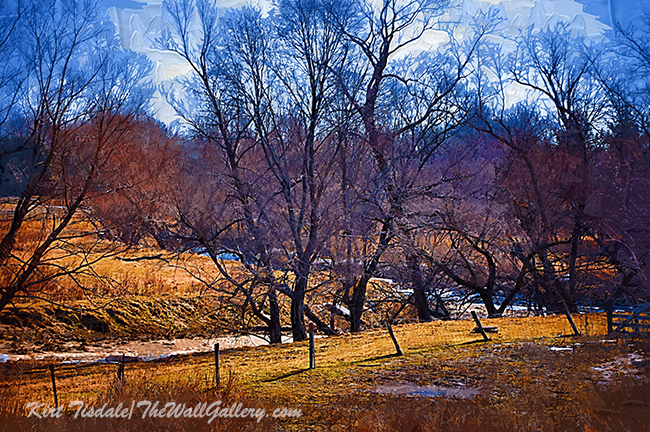 These are shots of trees along the Cedar River in Cedar Rapids, Iowa during winter. I took this simple subject matter and started giving the branches a subtle abstract look to create images with more geometric patterns. As part of that process, I also changed the background to larger abstract shapes to keeping the focus on the barren tree branches. 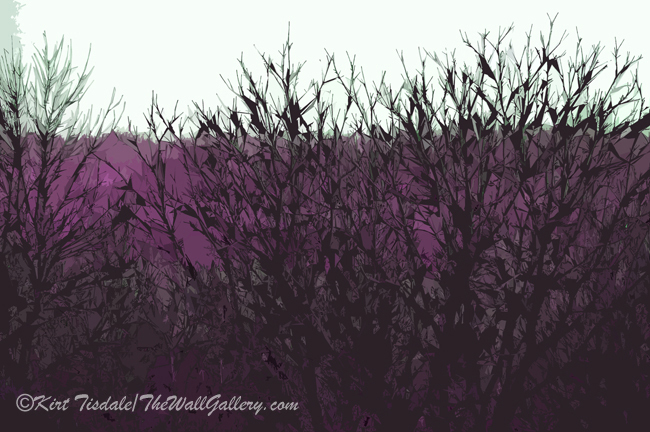 I created the Purple Barren Branches first and then wanted to use some of the same elements in the second one. 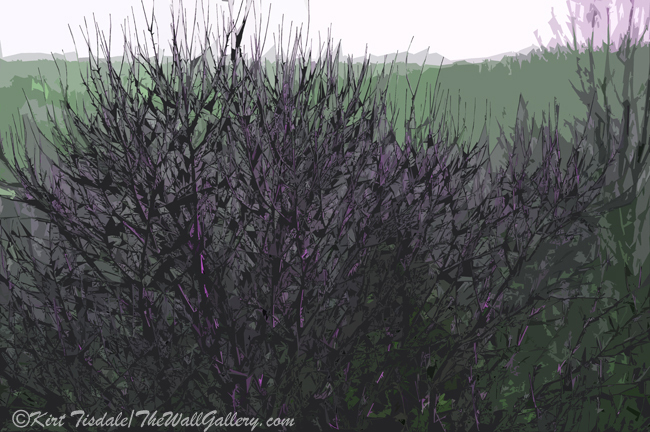 I liked the power of purple and pulled it into the branches on the second one and notice the hint of green on the first one. 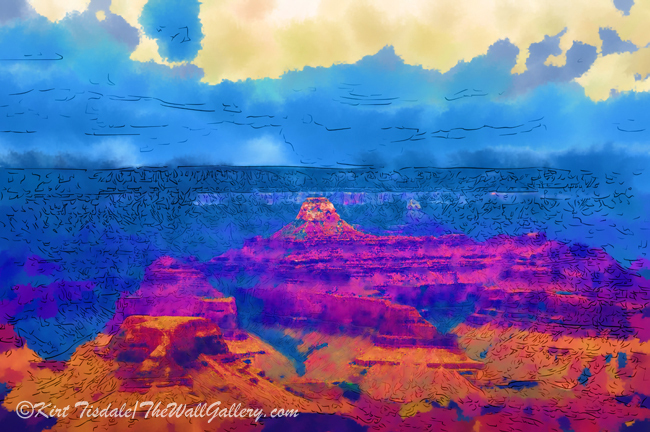 I used it as the background on the second one, creating a different look altogether. 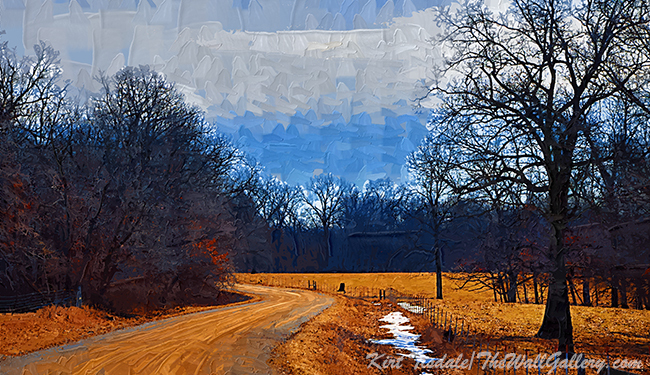 This entry was posted in Abstract Watercolors and tagged Abstract art, abstract art prints, artist kirt tisdale, cedar river, interior design, Iowa, online art gallery, purple, winter trees on March 12, 2018 by Kirt D Tisdale. Hi Kirt! Hello everyone, I’m Teagan Ríordáin Geneviene, from the blog, Teagan’s Books. 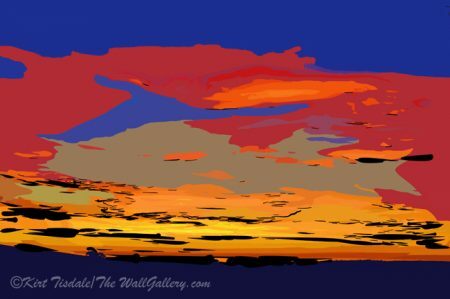 It’s my pleasure to be a guest here at The Wall Gallery. 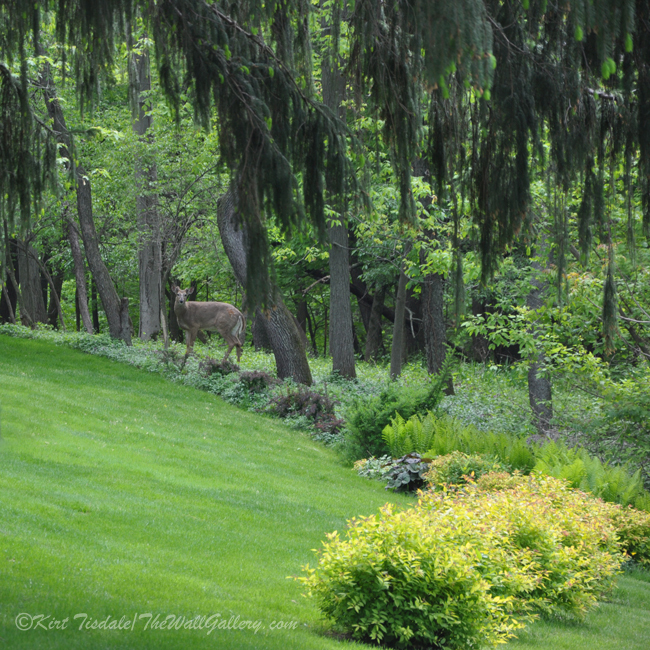 Thanks to Kirt for working with me on this joint post! As I get ready for the takeoff of my next 1920s novel, Murder at the Bijou, Three Ingredients-I, I’m doing some collaborative posts with other bloggers. We’re combining their unique talents with my stories. 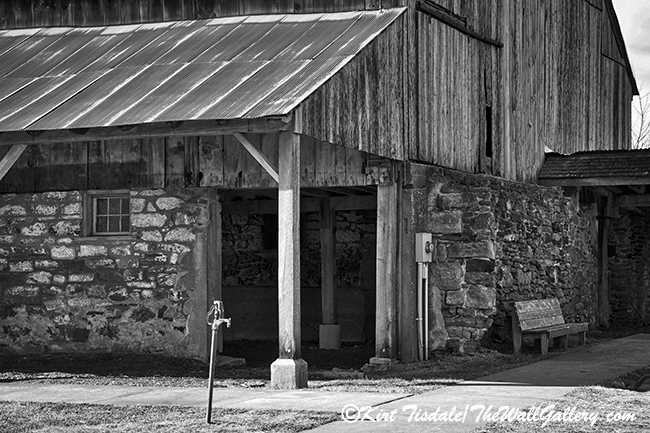 From his wonderful collection, Kirt chose this image, Cedar Rapids Barn. I let it spontaneously lead me to the story below. “I guess I’m going to have to have a talk with your parents,” the Dabney Daniels said, slowly shaking his head. And so Savannah’s youngest policeman began his career. If you want to know more about the other characters in Murder at the Bijou, Three Ingredients-I, click here. Thanks for reading. 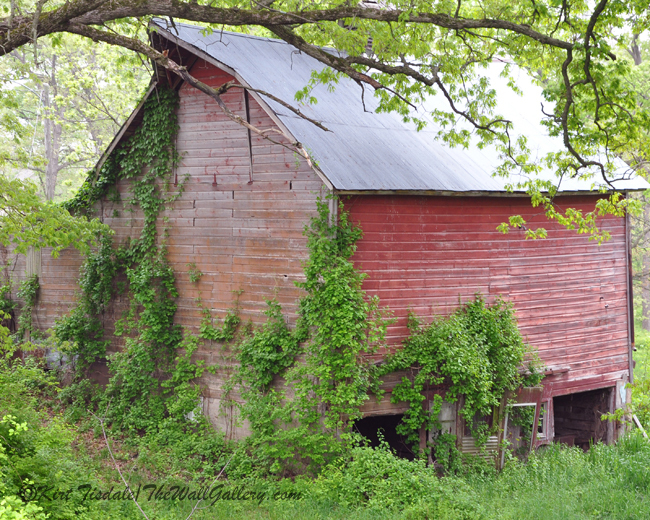 This entry was posted in Color Photography and tagged author, barn, books, Iowa, kirt tisdale, Novels, online art gallery, photographer, rural, teagan riordain geneviene, writing on April 24, 2017 by Kirt D Tisdale.